Hello Friends! 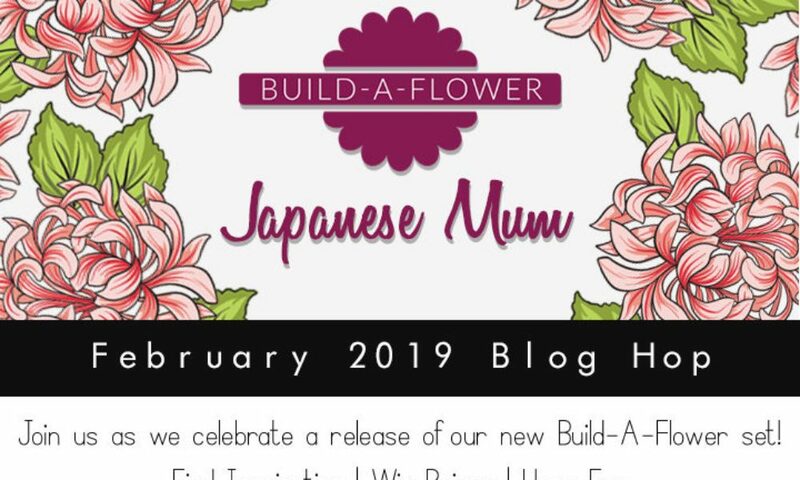 Welcome to the Altenew Build-A-Flower: Japanese Mum Release Blog Hop. 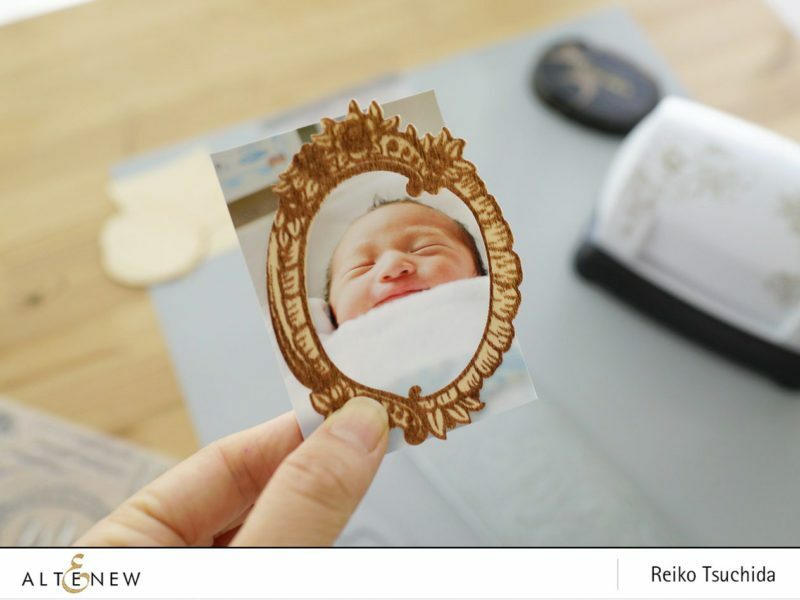 It's me, Reiko, and I want to share a new crafty idea with you. If you come from amazing Laura Jane's blog, then you're in the right place! 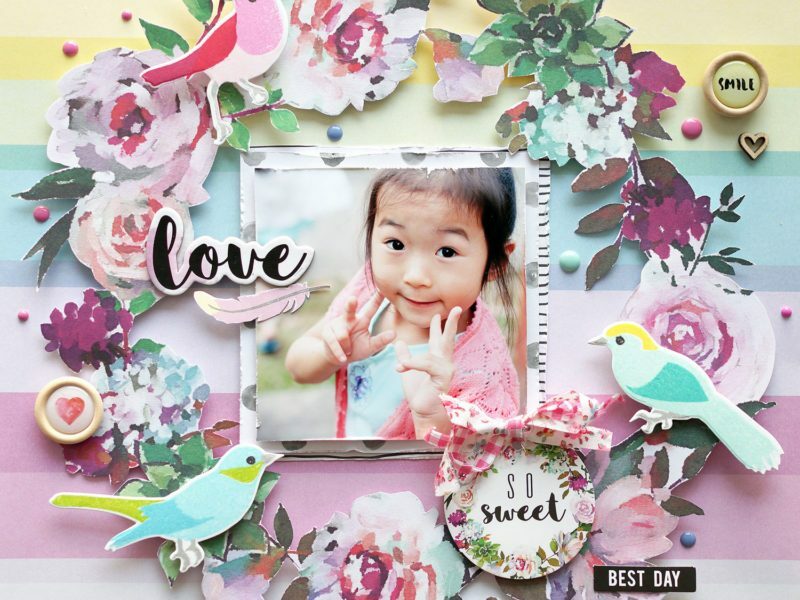 For today's BAF blog hop, I created a 12 inch scrapbook layout by using the brand new beautiful 'Japanese Mum' stamp set. 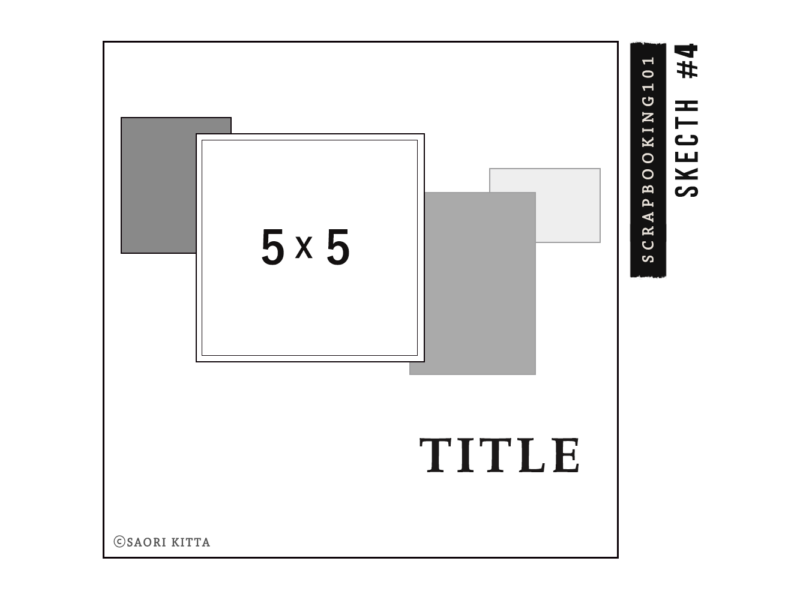 As you can imagine easily, I couldn't resist myself to join this blog hop because of the name of the stamp set! The name 'Mum' came from Chrysanthemum, but since I was living in Australia for a while, this word reminds me of a mother. And here she is! I used a picture of my mother, when she celebrated my daughter's birthday. My mum is such a funny person and always makes us happy. I can't recall any memories that she made us feel bad or show us a negative side of her. How happy I am to have her to my life. For each flower, I used only two layers from 4 layer stamp set. Thank you for stopping by today. I hope you have found some inspiration here. Now it's time to hop along with us! Your next stop is Kelly Griglione's blog!